Two out of ten people suffer from hypertension and 30 % of them are not even aware that they have it because almost half of hypertensive people don't feel anything. If your blood pressure is 140/90, you may have hypertension. Women with 31-inch waistlines are at risk of becoming hypertensive, and for men, it's 35 inches. Genes play a small part in determining whether a person is susceptible to the condition. It actually depends on your lifestyle. If you have a family history of hypertension but have a healthy lifestyle, you may not get it. But if you don't have the genes and live unhealthily, there is a big chance that you'll get it. Even children should have their blood pressure checked, especially now that a growing number of adolescents have high blood pressure. 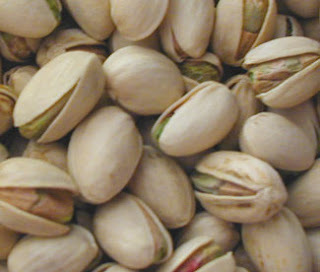 Pistachios. These nuts are rich in monounsaturated fat, fiber, and phytosterols, all of which help lower cholesterol when eaten daily. And they are full of potassium, which may help lower blood pressure. 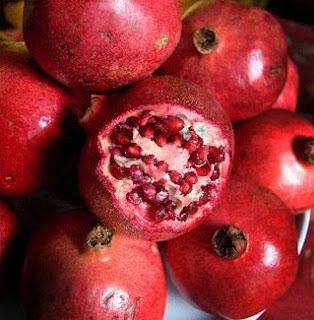 Pomegranates have one of the highest antioxidant contents of any fruit. The juice has been shown to decrease blood pressure in people who were on hypertension medication and drank the juice daily for two weeks. 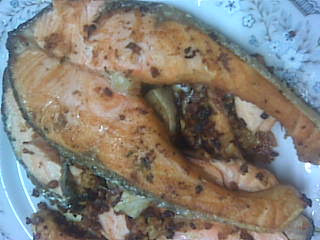 Salmon, as you know is the best source of omega3 fatty acids, which do all sorts of magic for your heart. According to experts, tweaking your diet could be enough to free you from meds. But be sure to consult and work with your doctor to make that decision. Very good advice. 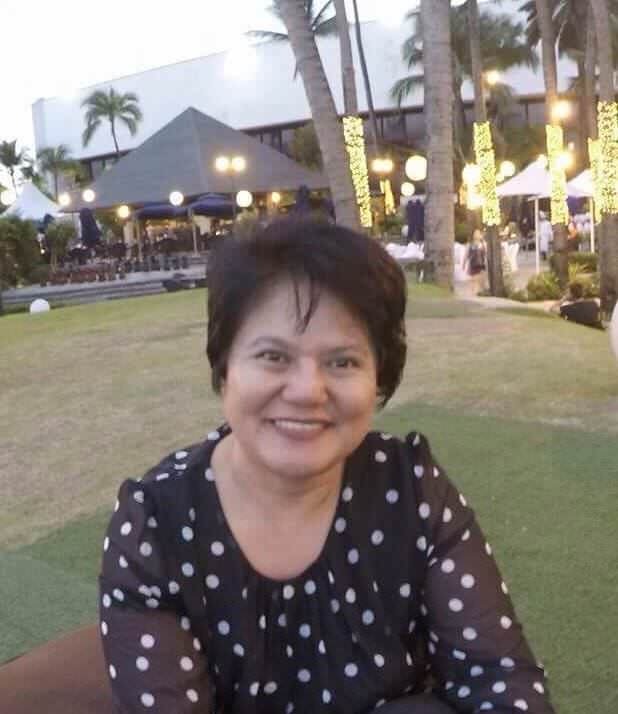 Two people I know, a mother and one of her daughters, just died withing a month of each other. Ages 60 and 80. Brain hemorrhage. Both had high blood pressure. Garlic also does wonders for both blood pressure and cholesterol. (My girlfriend has hbp, so this is experience speaking not just hearsay) Ironically I just made my comeback post about that exact topic earlier today, haha. Excellent advise. Omega 3's are wonderful. A balanced diet will always do well too. Hey, good thing I love eating pistachios, huh? Thanks for the heads-up! I definitely don't want to have hypertension very early in my life. Great advice. I'd suggest that we should also undergo detoxifying or cleansing procedures every now and then. It can't be denied that with our present lifestyles, somehow we've already accumulated enough toxins.. even inside the smallest capillaries or veins in our brain.